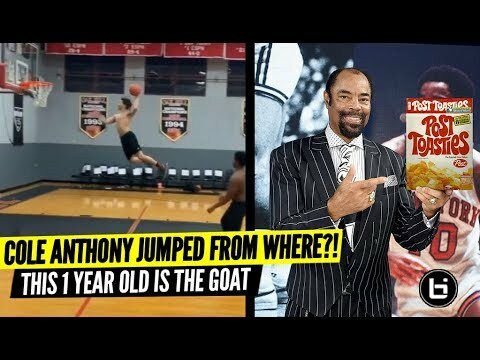 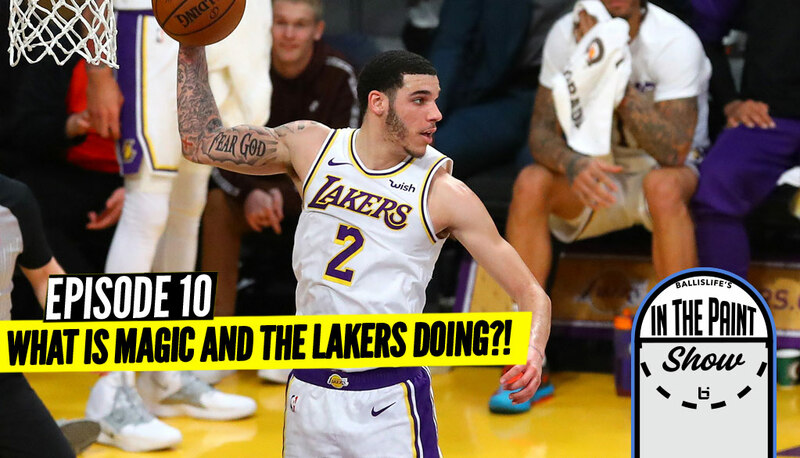 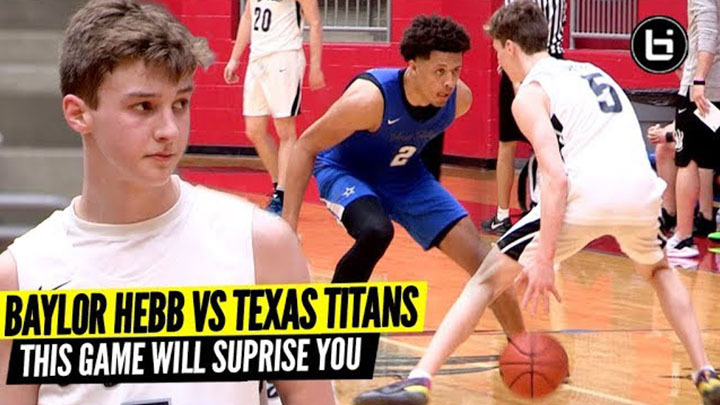 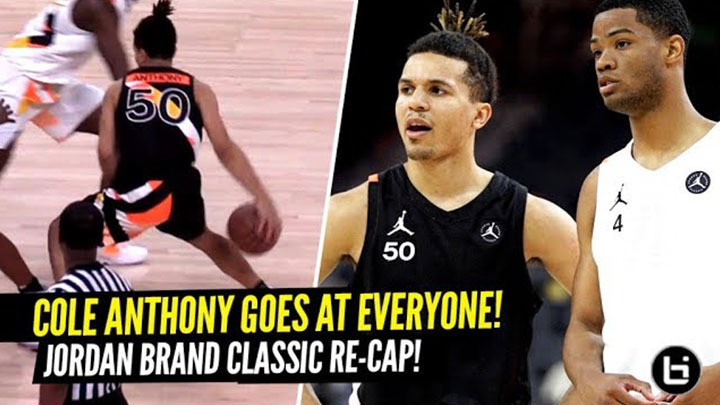 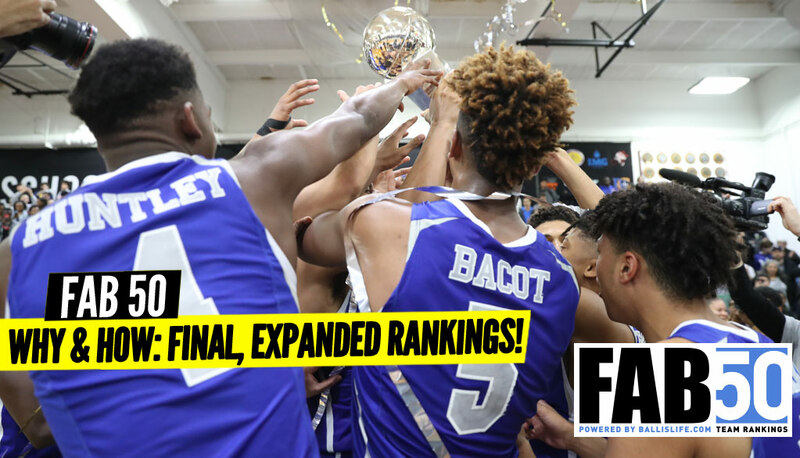 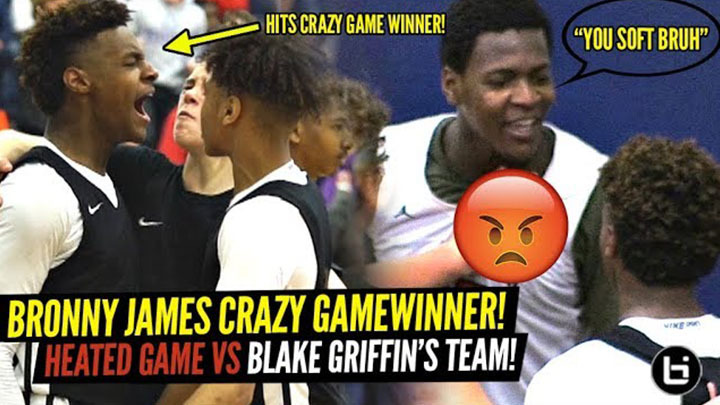 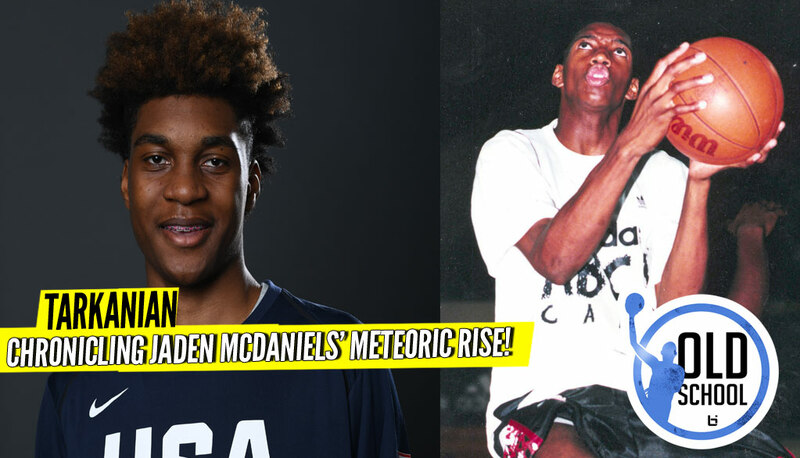 We take a look at Jaden McDaniels’ game, why he catapulted so quickly in the rankings, and look back at five of the most famous meteoric rises ever in the history of grassroots, all of whom are household names! 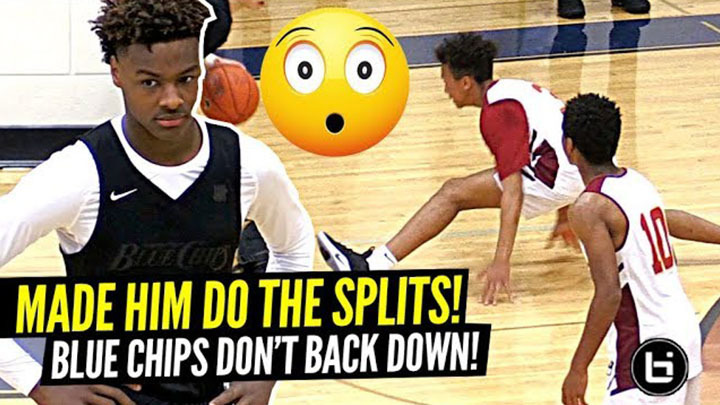 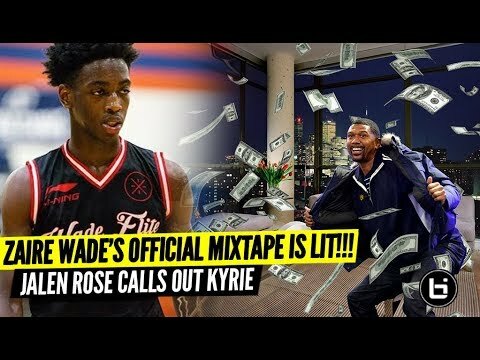 Chronicling Jaden McDaniels Meteoric Rise! 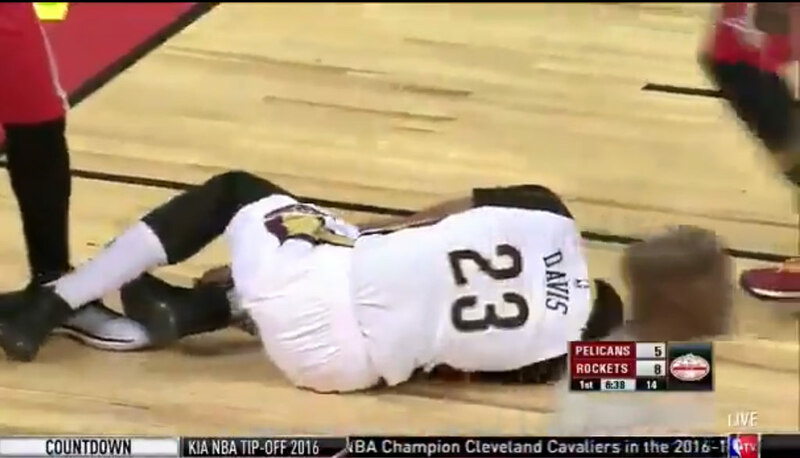 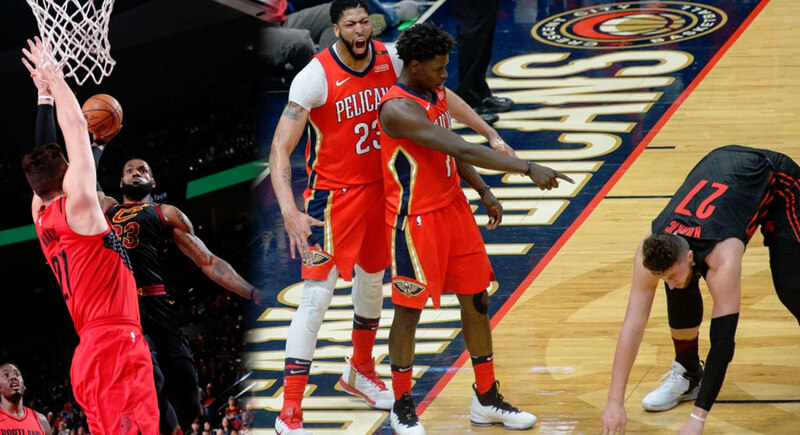 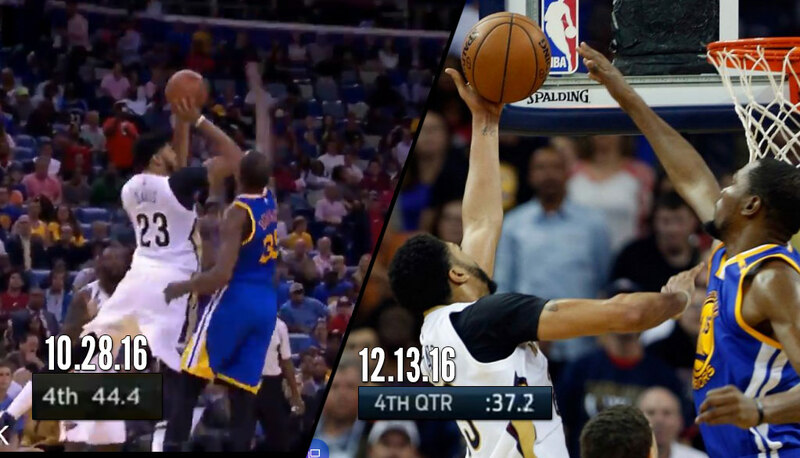 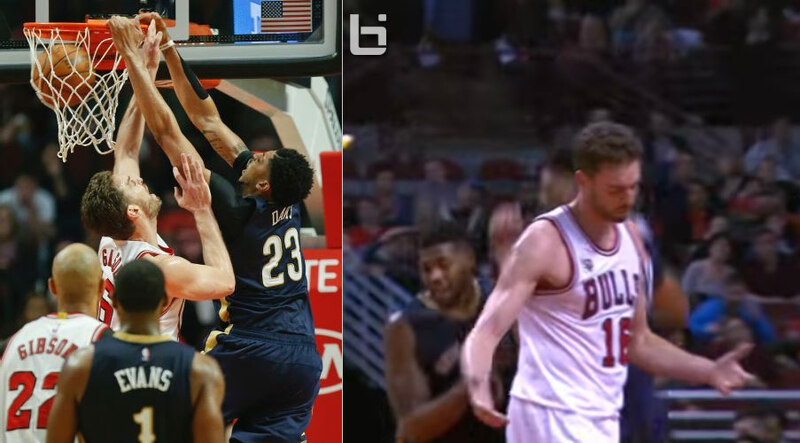 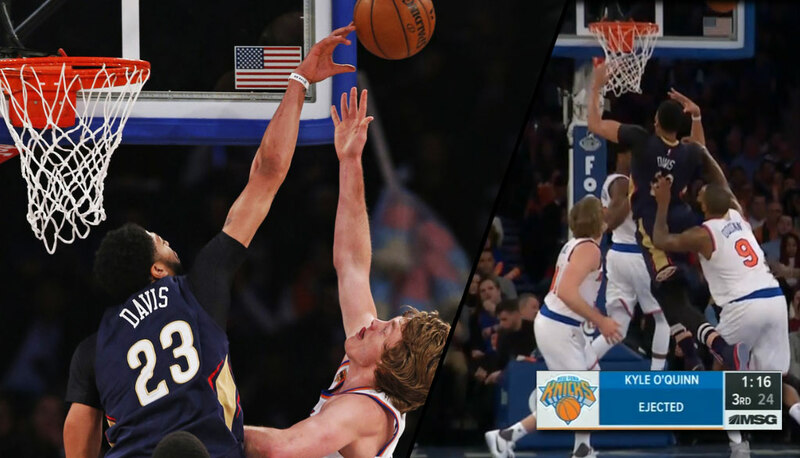 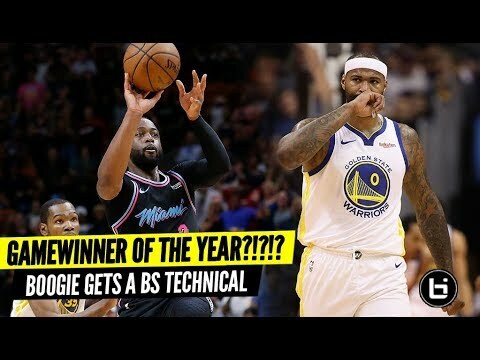 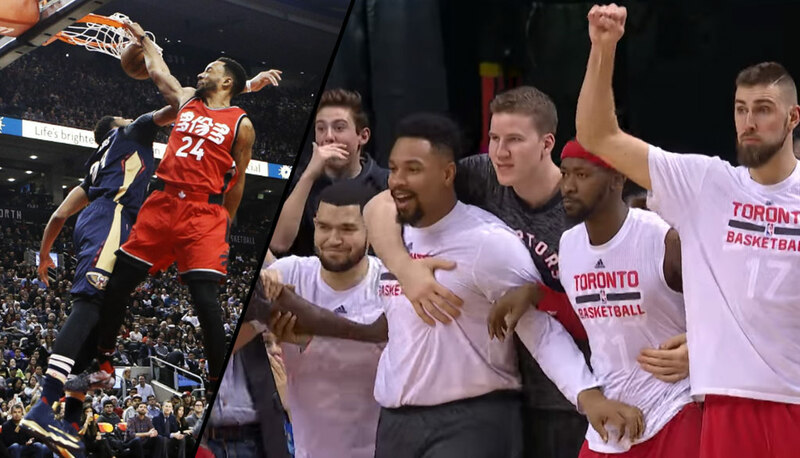 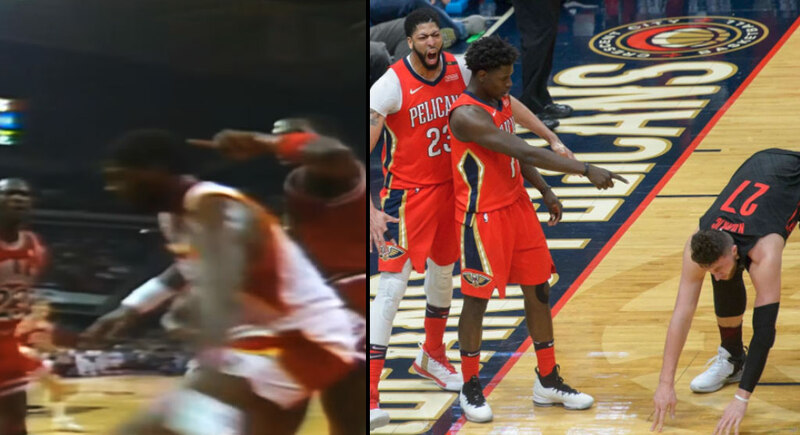 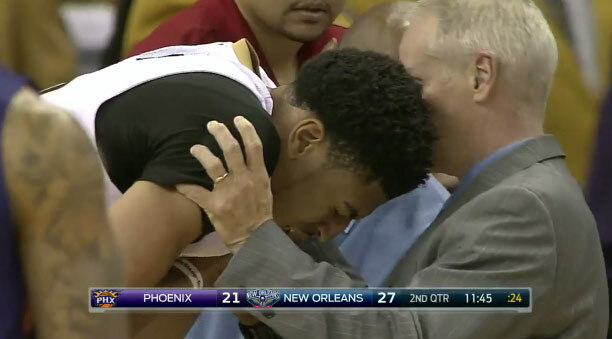 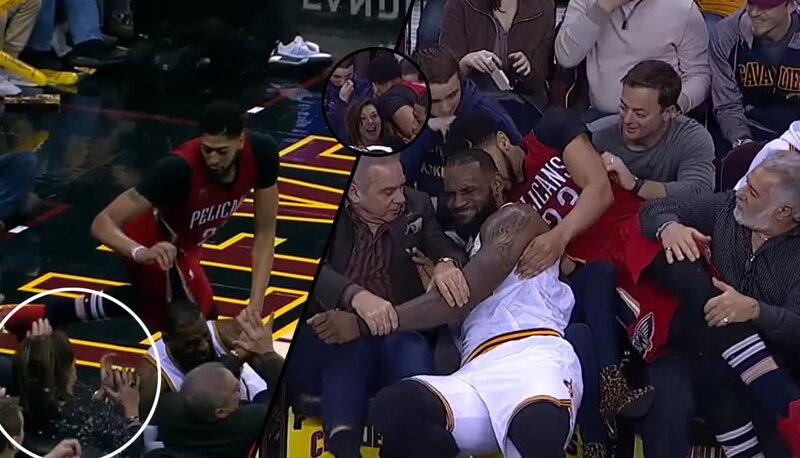 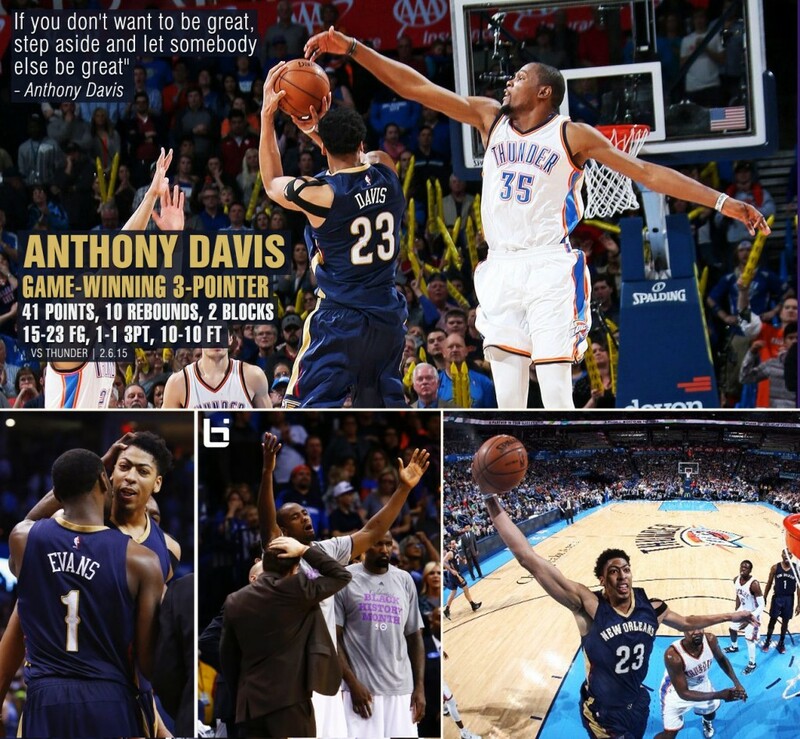 Déjà Vu: Kevin Durant Clutch Block On Anthony Davis…AGAIN! 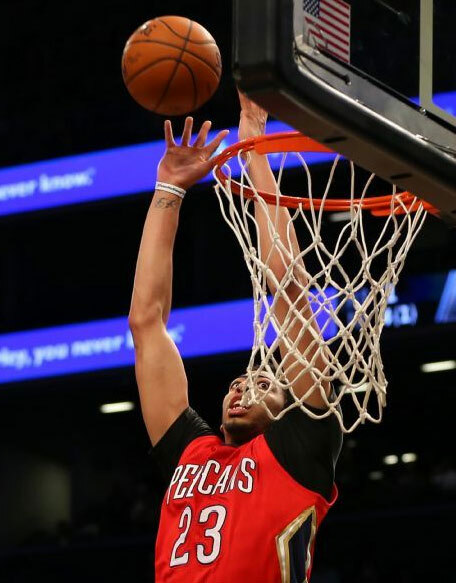 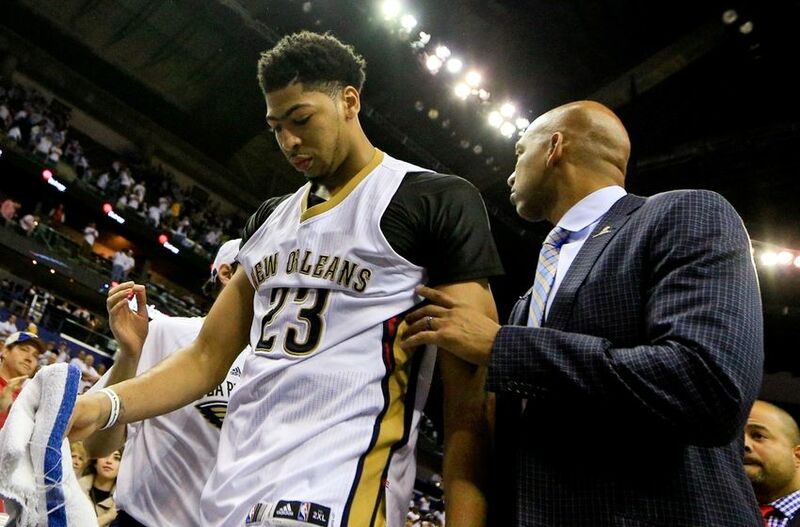 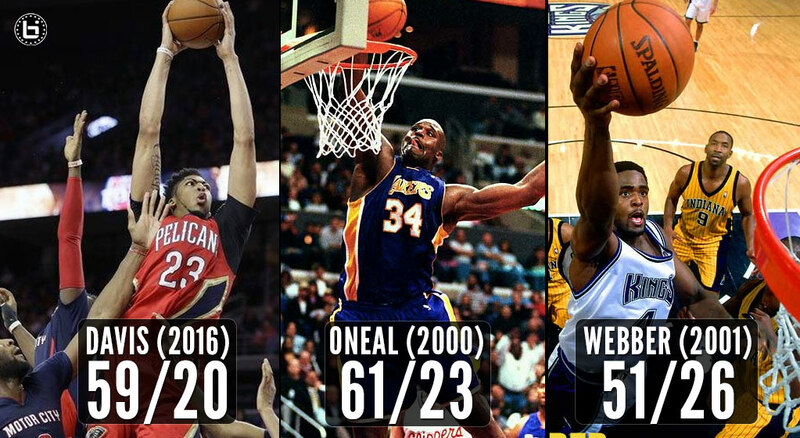 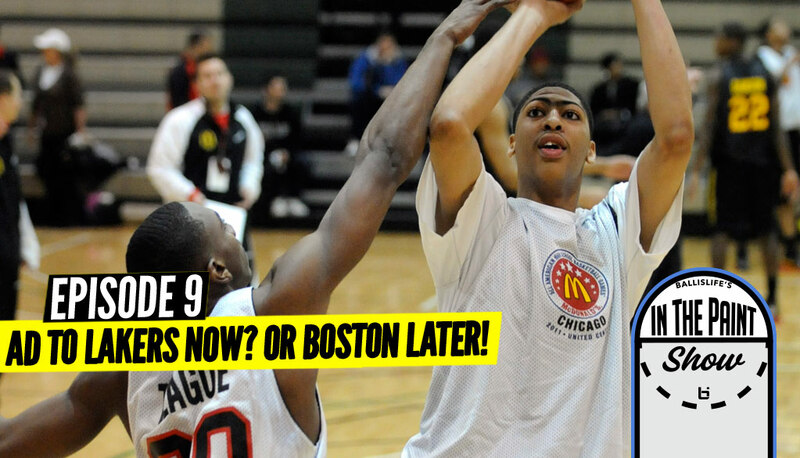 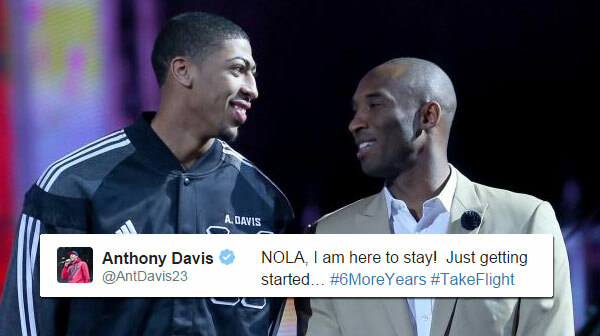 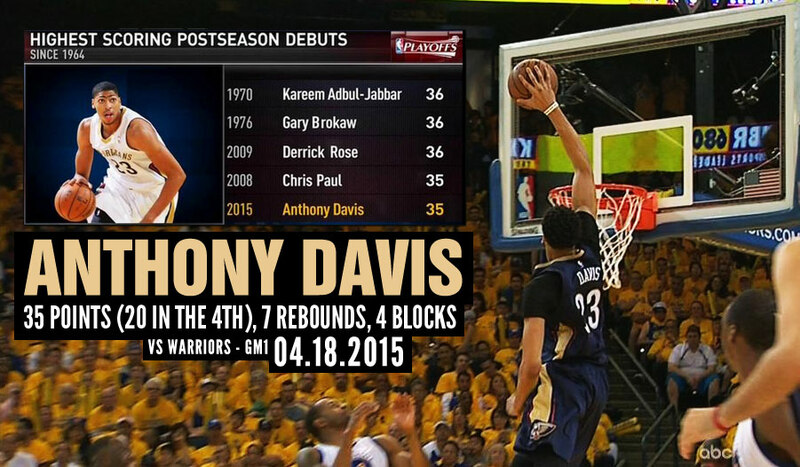 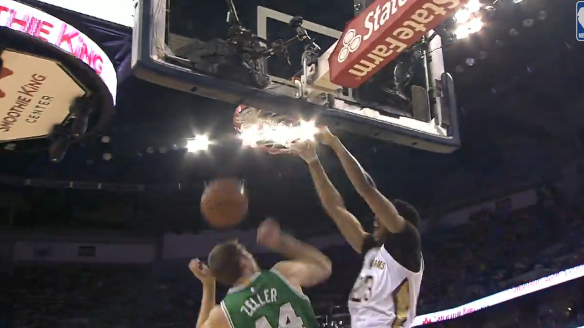 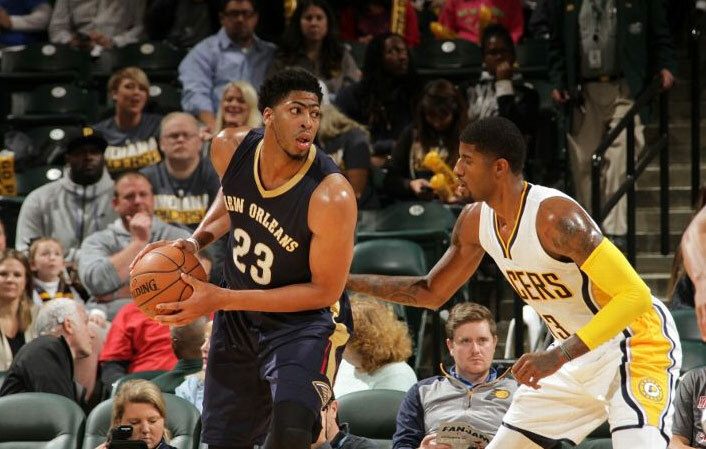 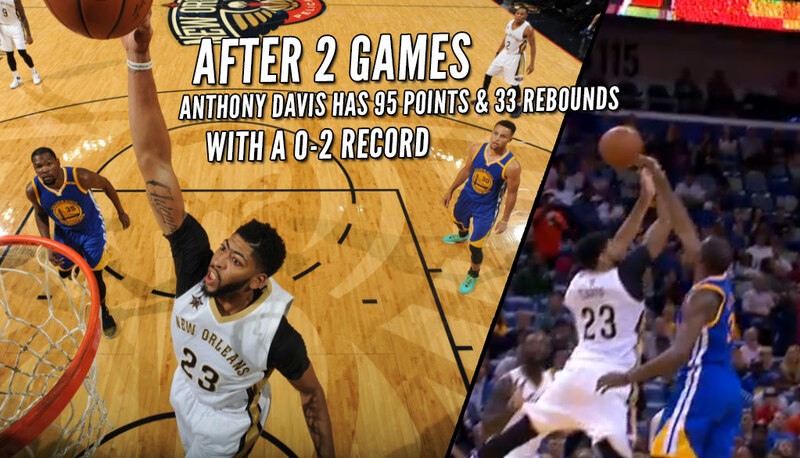 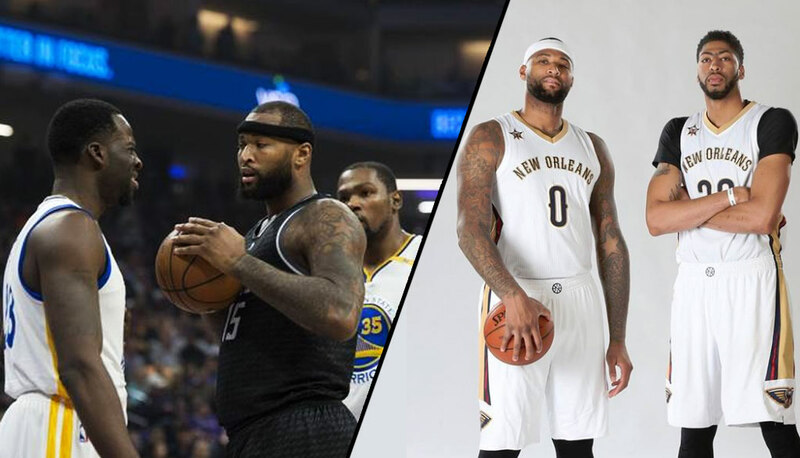 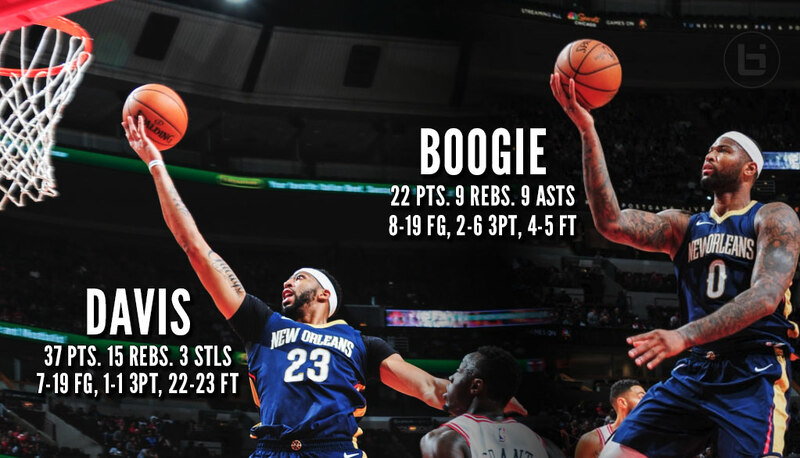 Where Does Anthony Davis’ 50 Point Season Opener Rank Among His Best Games? 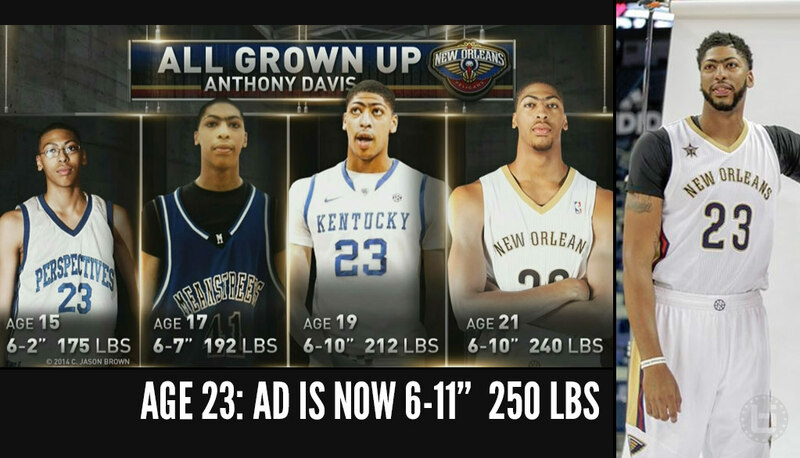 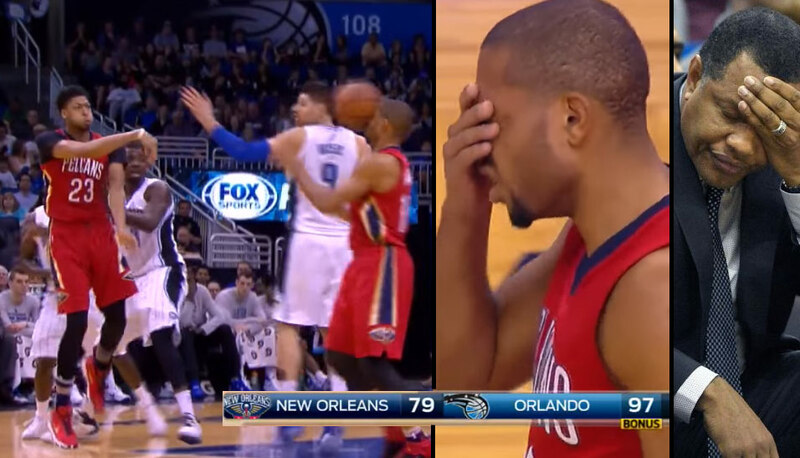 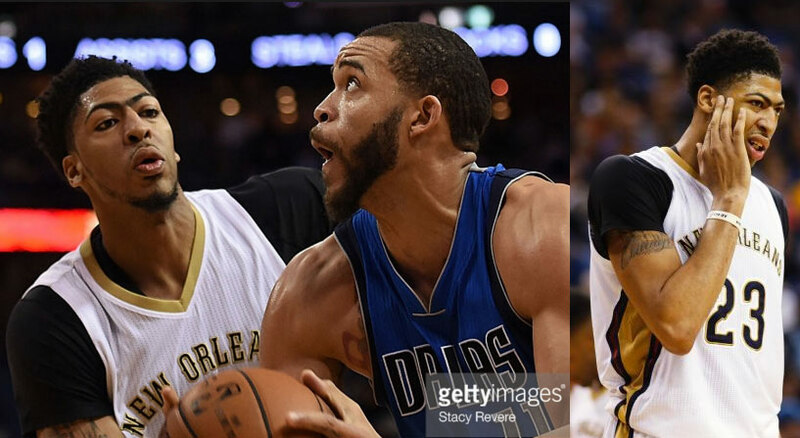 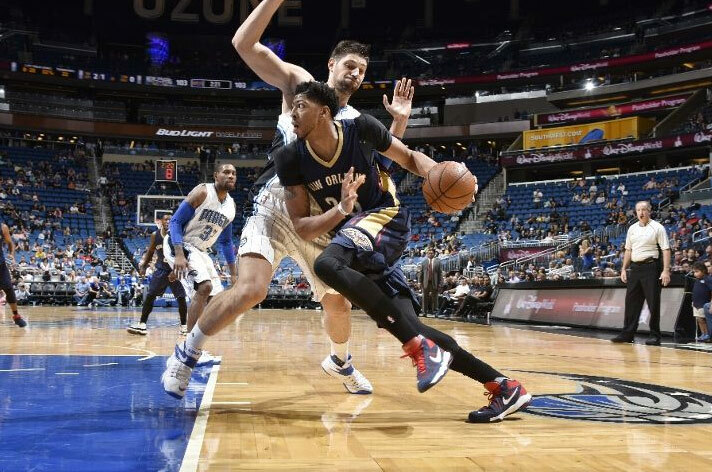 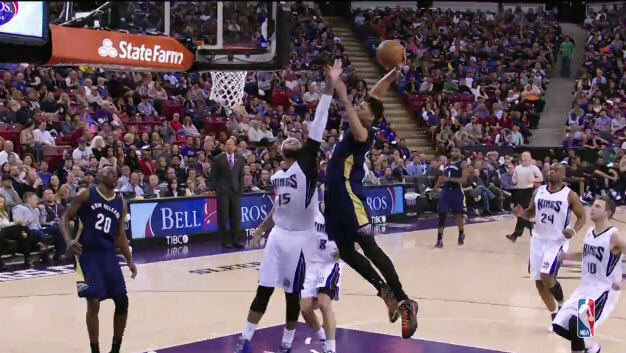 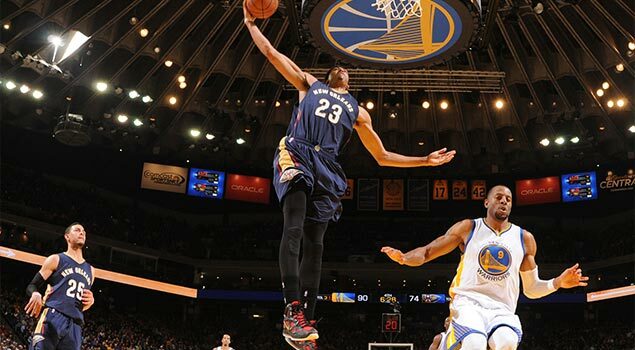 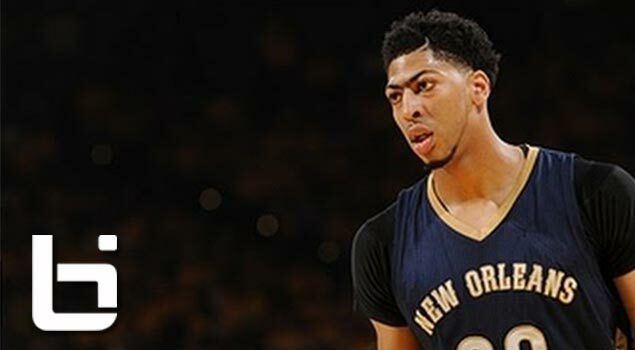 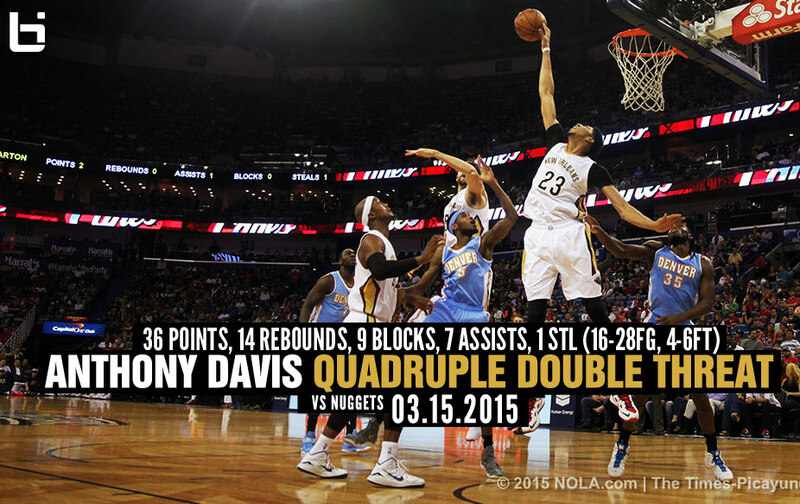 Anthony Davis 33pts, 16rebs & 5blks vs the Magic, Fantasy Beast! 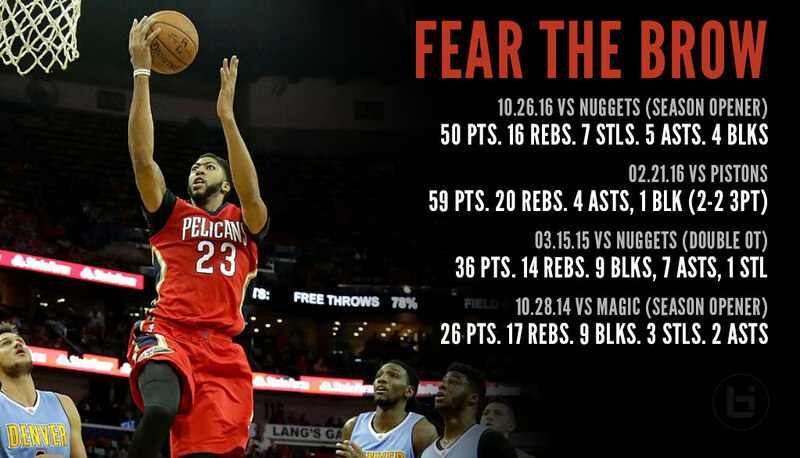 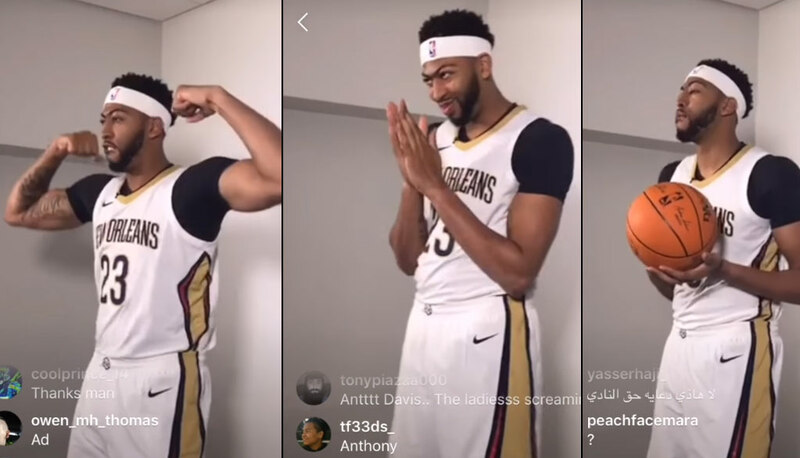 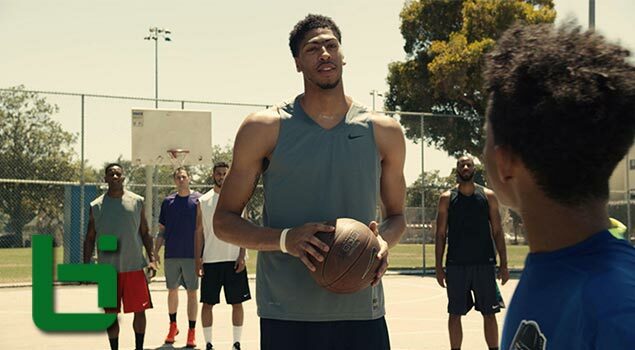 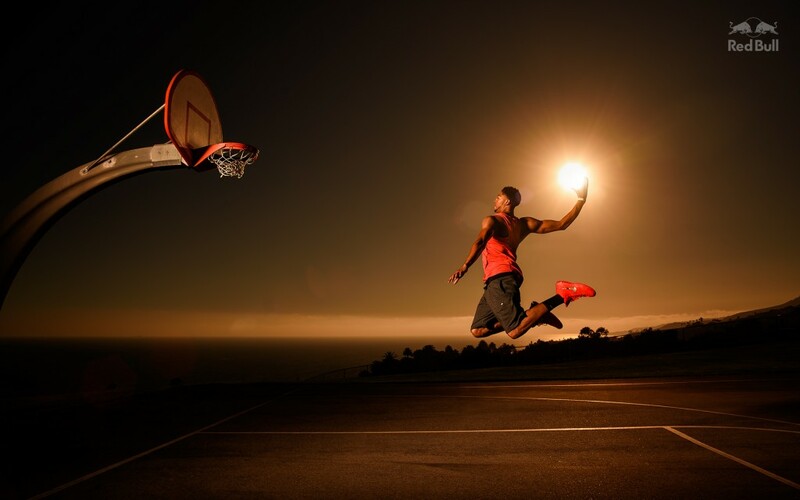 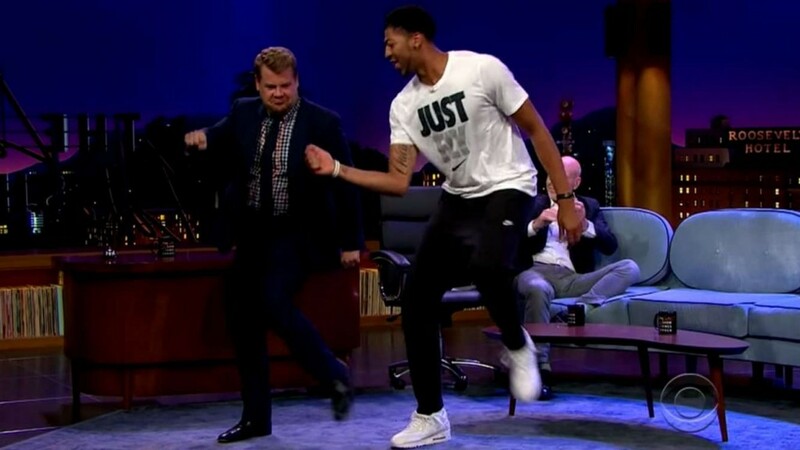 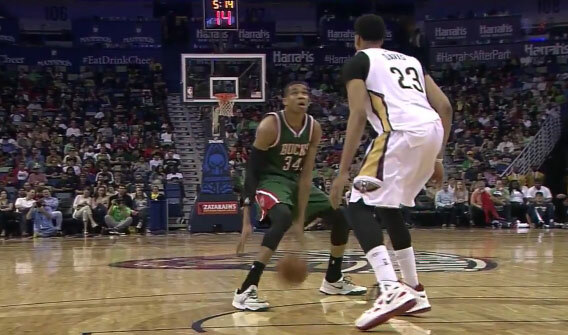 Anthony Davis is Giving Out Free Kicks All of October!